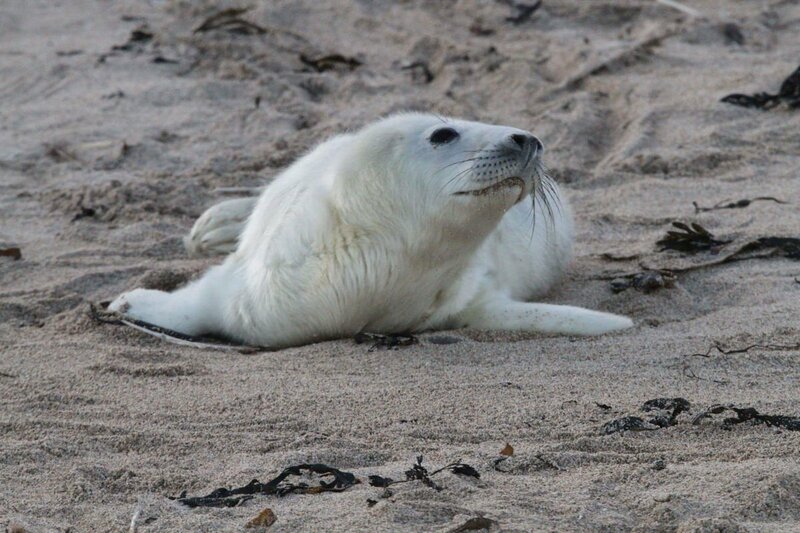 Just to let you all know that we are still going to be sailing right until the New Year so if you are in the area and would like a trip to the Farne Islands and see all the cute seal pups then we will be sailing everyday from 11am, 12,30pm and maybe a 2pm. This is all weather permitting, so if you need to get out of the house over the Christmas period and give us a call on 01665 721667 or pop down the harbour and you will see our white booking office and the girls will let you know everything. If you are reading this and you know anyone visiting the area then please let them know, thank you.